One stop shop for Toyota Hilux Accessories! No matter where you are in the world! We got you covered! We can ship wheels, tyres, accessories worldwide! For Locals, our headoffice is in Northmead Parramatta and we offer installation in house and can post nation wide! 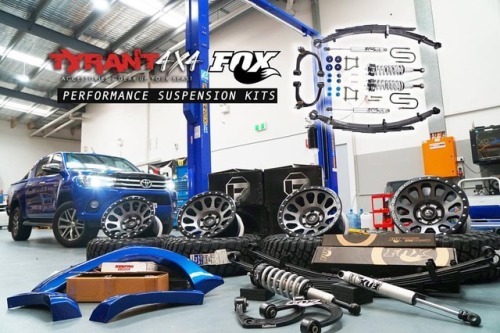 If you’re after 4WD Accessories or looking to transform your vehicle, make sure you inquire now!